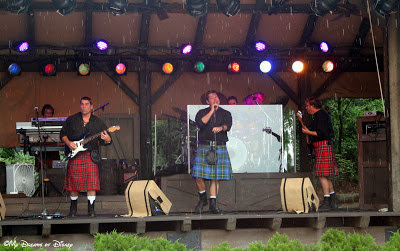 Live Entertainment at Walt Disney World with Off Kilter | What's the Point? Welcome to those of you joining me from Your Highway in the Sky and those of you just hopping aboard. 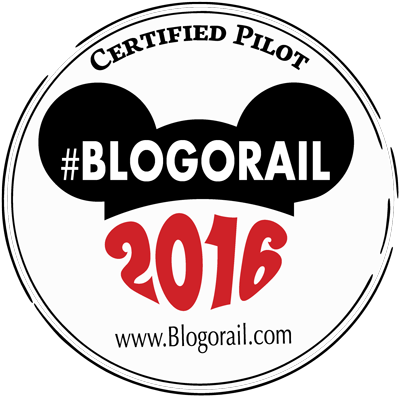 I am the 2nd stop on our Magical Blogorail and am very excited to join the Orange loop today! Think about your favorite musician or singer. (Here's mine.) They just announced that they have a new album coming out. You wait for weeks, even months, for the album to be released. Finally, you have the new CD in your hands and rip it open. Shortly after you hear that your favorite musician or singer will be playing at a venue near you. You get to see the same album LIVE. What sounds better? What gives you a rush? For me, my preference always is to see it live. At Walt Disney World, there is LIVE entertainment everywhere you go. From your resort hotel, to restaurants and everything in between, there is always a cast member to put a smile on your face. 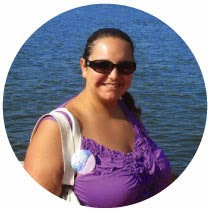 In my last Magical Blogorail post, I spoke about my favorite bar at Disney World - Jellyrolls at Disney's BoardWalk Inn. That is just one example of the phenomenal entertainment around every single corner of the Walt Disney World Resort. However, today I would like to talk about one of my favorite acts, Off Kilter. In Epcot at the Canada pavilion each day, you will find Off Kilter. Off Kilter is a Celtic band that wears boots and kilts and plays amazing traditional music and classic rock songs. If you happen to catch their 30 minute set, you'll immediately know you're in for a fun treat. Don't let their kilts fool you. If you catch this amazing band you'll be tapping your foot in no time. They music is extremely catchy. I never thought I'd be the type of person to wait for a musical act in a theme park, but I always find myself checking my times guide to see if I can have a listen. Take a stroll by on a nice day and give it a shot. In fact, grab a beer from the stand in Canada or a cheddar cheese soup to-go from Le Cellier as the perfect accompaniment. I guarantee you will not be disappointed. I love that you can faintly hear them all the way over at the African Outpost. You always know when Off Kilter is on stage. It's true. They are loud and joyful!